CAP Money is a free and easy money management course that teaches you achievable budgeting skills. This course will help you learn how to be in more control of your finances, so you can save, give and prevent debt. 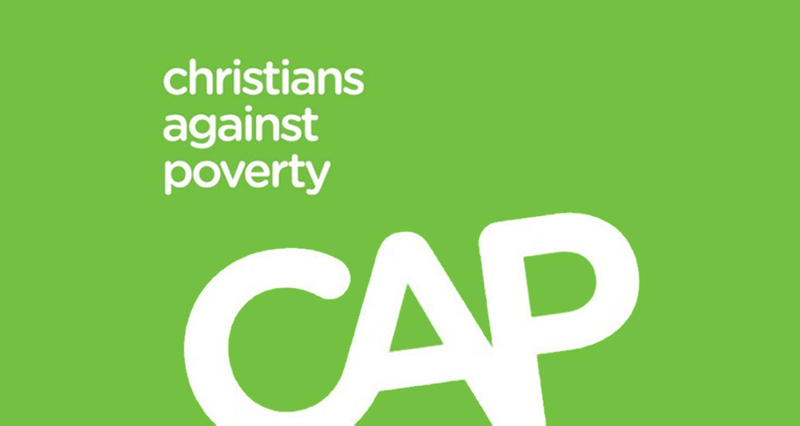 The CAP money course is a course devised by the award winning debt counselling charity, Christians Against Poverty.